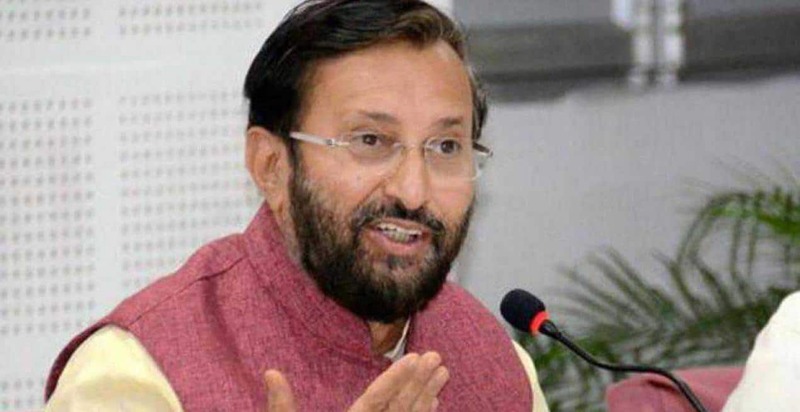 The Central government has decided to set up a Central University for differently-abled students, said Prakash Javadekar, Union Minister for Human Resource Development. Addressing the convocation ceremony at Shakuntala Mishra Rehabilitation University, Lucknow, Javadekar said, the government is sensitive to needs of disabled and which is why Prime Minister Narendra Modi has coined the term “divyang”. Prime Minister has asked all higher education institutions to ensure barrier-free movement for disabled students by constructing ramps and lifts in their premises, said Javadekar. 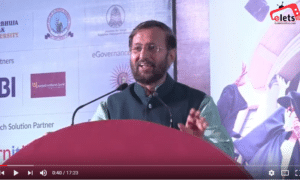 The new education – inclusive in nature – where the differently abled are given education along with the normal kids inside the same classroom is a sign of free and new India, Javadekar said. “Inclusive education encourages the disabled to learn more and boosts their confidence, but it is the already empowered students who gain more. 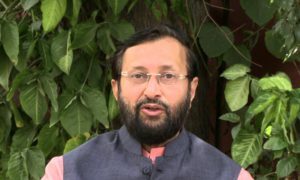 They learn to be sensitive,” Javadekar added. Expressing his happiness on the Indianess of convocation attire, Javadekar said, “I am happy to see students and teachers dressed in Indian attire. There are no black British gowns, finally.” He added, the naming of auditorium (where convocation was held) after Atal Bihari Vajpayee is another reason that makes him happy. He also offered financial assistance to the university for setting a Braille Press inside the campus, and sought a proposal in this regard.